Café Alto. Santa Teresa, Brazil. 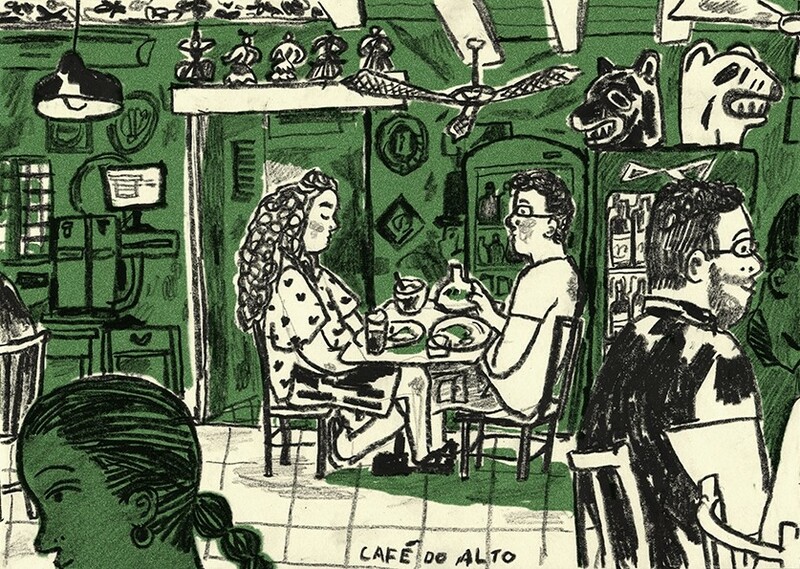 Series of illustrations from a residency in Rio, a journal of seeing and feeling in the city.